While you're away - Your pets can play! 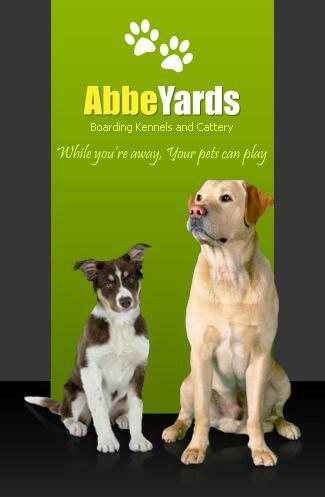 Abbeyards is the newest kennels on the Gold Coast and we would like to invite anyone who would like to look at the new facilities to come over during our inspection times. We use "Advance" dog biscuits which is a vet recommended premium food and it is also Australian made. We supplement this with Chicken and Rice balls, Tuna and Roast Chicken. At your option you can choose to bring in your own food which we will give to your dog at no extra charge. For your cats we also use "Advance" cat biscuits. We will have on hand Wiskas / Purr or Fancy Feast wet food which is given according to your regular feeding schedule. Just let us know what type of food your cat likes.